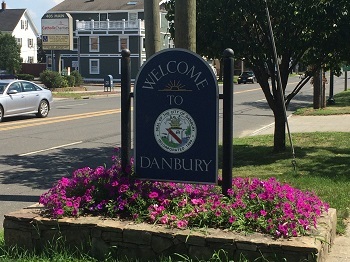 You'll find no other city in Fairfield County with the culture that Danbury has to offer. 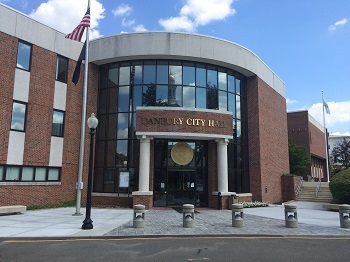 From Danbury's excellent food & dining to local sporting events - the City of Danbury is an amazing place to live. The Danbury Review's purpose is to give you an insight into local businesses around the area. We're firm believers the importance of shopping local. 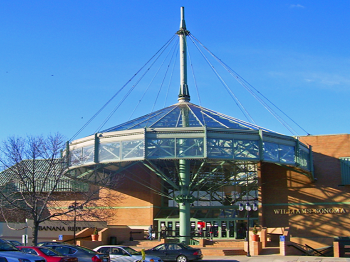 Throughout The Danbury Review you'll be able to read unbiased articles about some of the greatest local spots in the Danbury Area including the top restaurants, home services, health & fitness venues, skin & beauty salons and business professionals. We provide exclusive money saving coupons to the businesses you love around town. Shopping local is the best way to reinvest in your town or city in order to make a difference in your community. Often shopping local can be slightly more expensive than buying online so we have our Local Coupon section available to you. 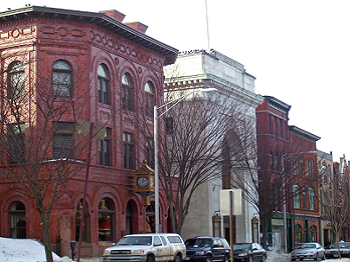 Saving money while investing in your local community - what's better than that? Home Services- Painters, Carpet Cleaners, Tree Services, Electricians, and more. Health & Fitness - Gyms, Personal Trainers, Dentists, Health practitioners, etc. Food & Dining - Casual Dining, Breakfast Spots, Bars, and more. Lifestyle - Night life, Things to do, Places to be and more.